WBG has wrapped up all of its 2018 deliveries for the Department of Defense in the Asia Pacific region. With exotic locations such as Hawaii, Guam, Okinawa Japan, Sagami (Tokyo) Japan and Seoul Korea WBG now has a total of 5 ARJES Shredders working in the region for government scrap operations. 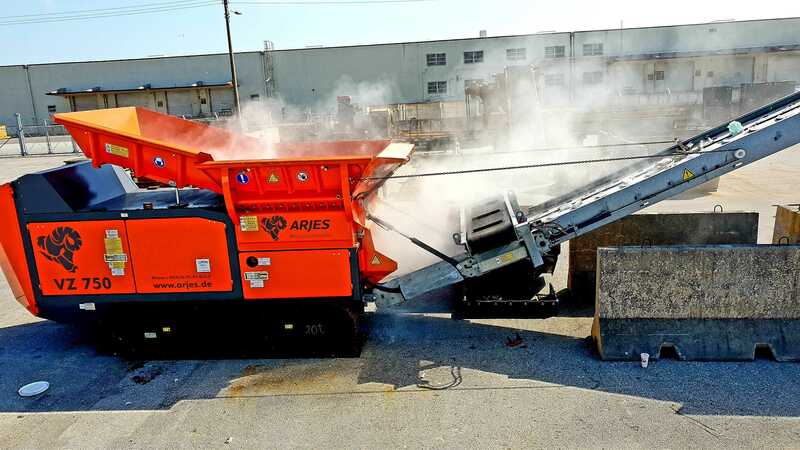 The above photo shows an ARJES 750 shredding military grade bulletproof glass.